We are the local Bronx Locksmith NY serving New York City, Westchester County, Bronx, and surrounding areas. Call Us Now. Momo Local Locksmith is a state of the art facility where you can avail full range of lock repairing, new locks installation and lock-in & lock-out services. We deal in the widest range of facilities to serve our clients. Here is a brief description of the residential services that we offer. Momo Local Locksmith is a company dedicated to making your life easier and safer. 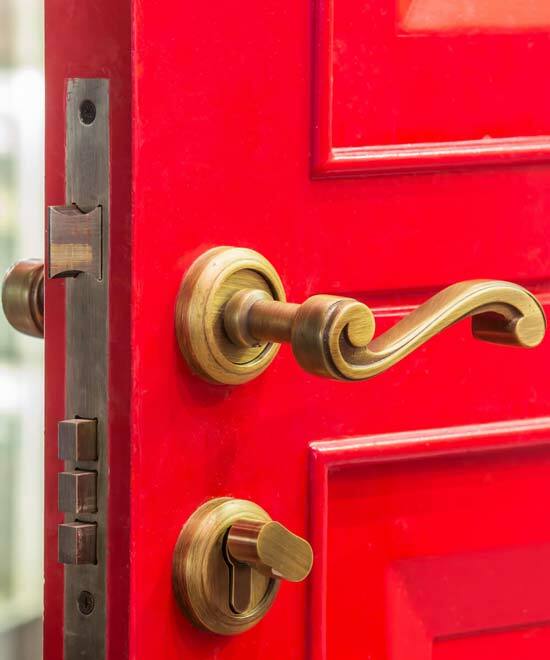 Momo Local Locksmith offers state-of- the-art commercial lock repair, installation and replacement services. We know the security of your business is what allows you to serve your customers. Momo Local Locksmith has the solution of any automotive key problems. We are prepared to deal with any automotive issue — from lockouts to broken keys to problems with keyless entry. We know that having difficulty with your car can create a lot of stress, and we are here to solve that. Momo Local Locksmith is equipped to install, maintain, and repair Iron Gates. Iron Gates can be installed in any entrance to your business location. Frontstore gate They are a very popular choice in the city to prevent middle of the night break-ins. If you are considering installing a iron gate, Call Momo Local Locksmith. Momo Local Locksmith is a name you can trust for whatever type of lock installation you need. We offer Lock Installation a full range of locksmith services, including commercial and residential services. Because we are a New York company serving New York City and surrounding areas, we have experience with a wide range of locks. We are a family owned and operated team of locksmiths based in Riverdale Bronx, New York, who are dedicated to serving your 24/7 residential and commercial needs at a reasonable price. We focus on serving customers in the Upper West Side, the Upper East Side, the Bronx (particularly Riverdale), Yonkers and Westchester communities. Our unique location allows us to have easy access to Manhattan and Westchester so we can provide fast, superior service with excellence. Through the years, we have built a reputation for delivering a superior level of professionalism and quality workmanship clients believe in. Our licensed, reliable team members demonstrate honesty and integrity wherever they go, making it even easier for families and business owners alike to trust Momo Local Locksmith with all of their locksmith needs. To ensure that we can deliver the best service, we will only accept a job if we are confident that a member of our highly trained and trustworthy staff can do it efficiently. Because we are a family owned company, we go to great lengths to be the best in the business and we work hard to earn respect in the communities we serve. The emergency response time for our highly-trained Momo Local Locksmith is approximately 15 minutes. Contact a technician at 914-999-2930 or 718-796-0618. A qualified Bronx Locksmith NY makes clients a top priority. Most technicians operate around the clock, so someone is always available any time you need support. Lost your keys after a night out? No worries! Momo Local Locksmith can assist you. Just pick up the phone, tell us your location and describe the emergency. Our estimated emergency response time is 15 minutes. Whether you lose your key or get locked out of your home or business, you can be assured that we are here to make a stressful situation better – and we will never take advantage of you. Our Bronx Locksmith NY service technicians stay up-to-date on the latest technologies and lock designs as well as home security systems. 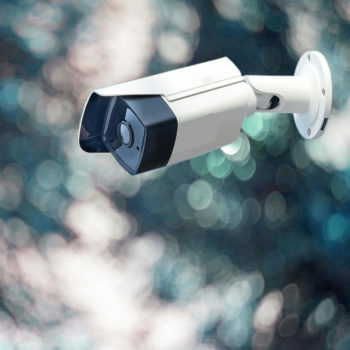 They are prepared to address a variety of issues related to property security whether you need simple locks or a full-scale security system. 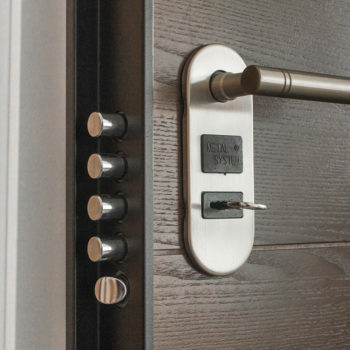 Our crew of highly skilled technicians specializes in the following locksmith services: Residential, Commercial, Automotive, High Security, Iron Gates and Lock Installation. Momo Local Locksmith Bronx Locksmith NY service is a state-of-the-art facility with a full range of lock repairing, new locks installation and lock-in and lock-out services. We offer a wide range of facilities to serve our clients including emergency lockout and lock-in, lock repair and replacement as well as high security locks. Momo Local Locksmith is a company dedicated to making your life easier and safer. 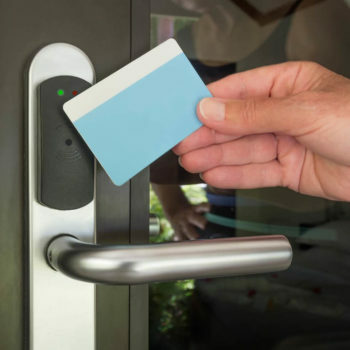 Momo Local Locksmith Bronx Locksmith NY offers state-of- the-art commercial lock repair, installation and replacement services. We know the security of your business is what allows you to serve your customers. 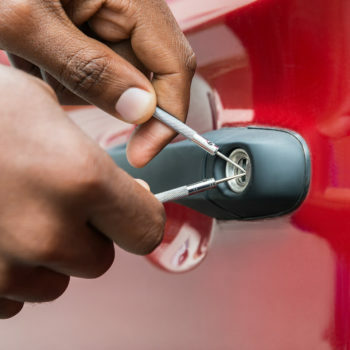 Momo the Bronx Locksmith NY & more has the solution of any automotive key problems. We are prepared to deal with any automotive issue — from lockouts to broken keys to problems with keyless entry. We know that having difficulty with your car can create a lot of stress, and we are here to solve that. Momo Local Locksmith Bronx Locksmith NY is a certified high security services provider. We are a team of well-trained experts with years of experience in the industry. With modern technology, criminals have easy access to information and equipment that put your household and business at risk. 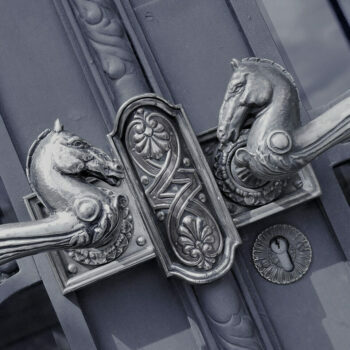 Momo Local Locksmith is equipped to install, maintain, and repair Iron Gates. Iron Gates can be installed in any entrance to your business location. The Frontstore gate is a very popular choice in the city to prevent middle of the night break ins. Momo the Bronx Locksmith NY & more is a name you can trust for whatever type of lock installation you need. 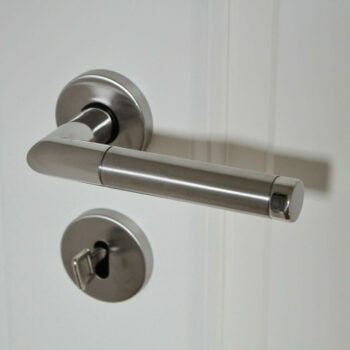 We offer Lock Installation a full range of locksmith services, including commercial and residential services. Because we are a New York company serving New York City and surrounding areas, we have experience with a wide range of locks.